Tama - Andertons Music Co.
Tama are something of a household name in the drum world, producing top-class kits, hardware and accessories! Tama is a brand that you’ll frequently encounter as a musician; whether it’s in the studio or at a stadium concert, there’s a chance you’ll spot some Tama gear somewhere! Tama equipment is manufactured and marketed by the Japanese musical instrument company Hoshino Gakki, who are also responsible for Ibanez Guitars. Gakki began producing drums in the mid-60s, under the moniker Star Drums. He already produced Ibanez guitars and amplifiers at his Tama Seisakusho manufacturing facility, but he wanted to expand the business in line with other Japanese manufacturers. His drum manufacturing at the facility gradually outgrew the Ibanez production, which was eventually moved offsite in 1966. Gakki successfully introduced his drum equipment to the American market as affordable competition to some of the classic US drum brands that dominated at the time. In 1979, he decided to rebrand the company under the Tama name, refocusing on producing top-quality drum equipment for professional and aspiring drummers worldwide. 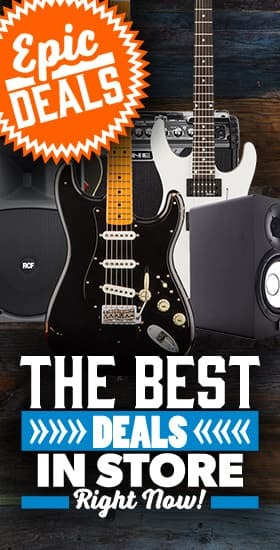 Over the years, they’ve established themselves as market leaders in drum innovation, pioneering heavy-duty hardware, world-class pedals, and much more! Our Tama range covers almost every drum requirement; whether you’re a beginner or a busy touring musician, there’s something for everyone! 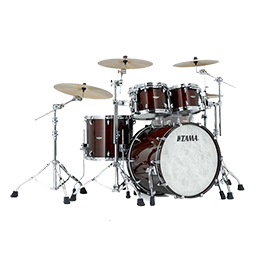 We offer a concise selection of full Tama shell packs, each with a distinct design and tonal quality. Among our most popular offerings is the Silverstar range, offering excellent build quality but at budget-friendly price points! Next up, we’re proud to offer a great selection of individual shells and snare drums. 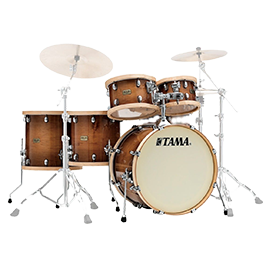 As with many manufacturers, Tama are keen to experiment with materials; they use a number of different wood configurations, including walnut, bubinga and their unique studio maple combination. 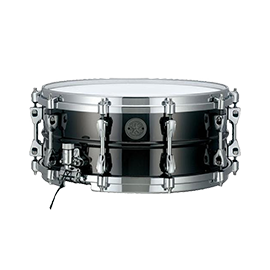 Not only that; they produce a number of steel, aluminium and brass snares for maximum attack and high-end clarity! 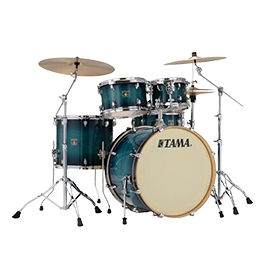 Tama also famously produce and pioneer a diverse range of durable, versatile drum hardware and accessories. Their drum thrones and stools are among some of the most widely used in the industry, offering excellent support, comfort and portability – ideal for the working musician. 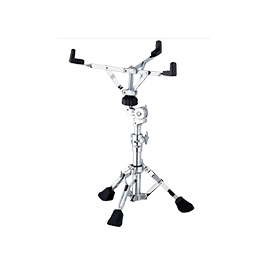 Their drum stand range is also incredibly diverse, with boom stands, double stands, hi-hat stands and much more, with many affordable options to choose from. 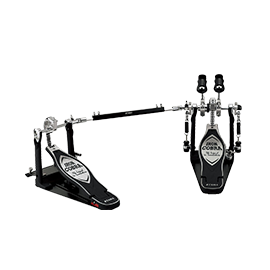 Finally, their drum pedals have proved extremely popular, particularly with those looking for high-quality gear on a budget. The Iron Cobra range is one of the most widely used in the business, offering trademark Tama resilience, adjustable construction and responsive action – all for an affordable price tag! If you have any questions about our Tama range, please don’t hesitate to get in touch – in the meantime, check out our full selection below! Tama Hoop Grip for mounting ZCYE, ZCYEL, ZCB, HCA20 etc.